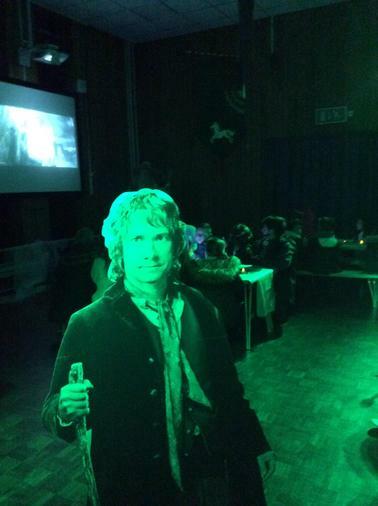 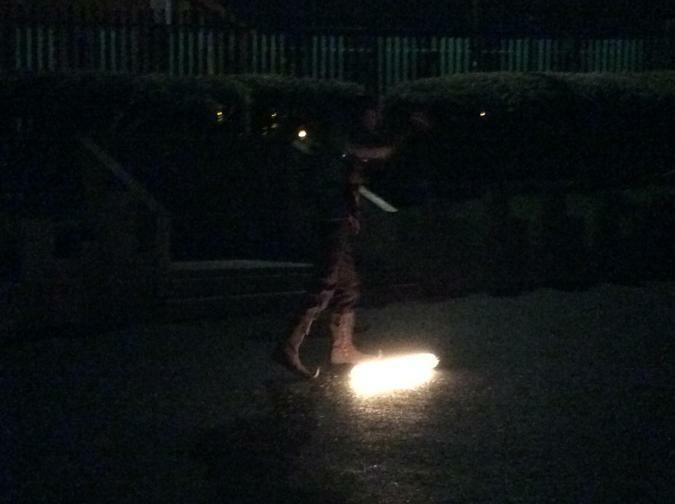 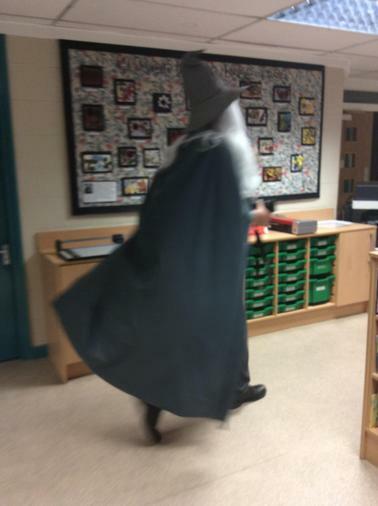 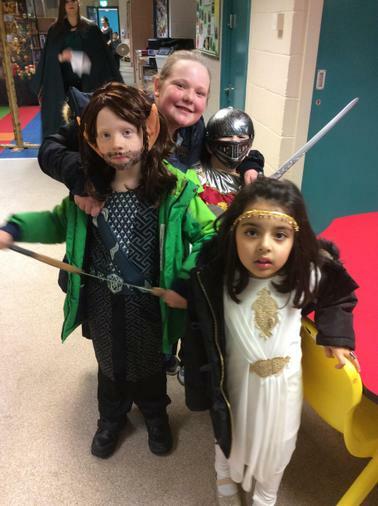 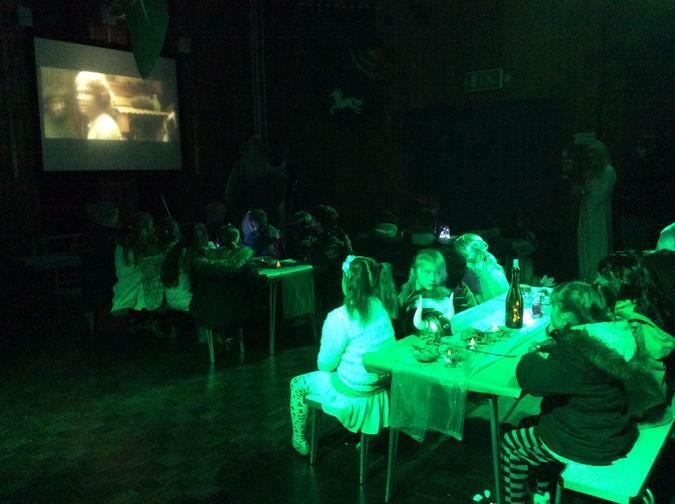 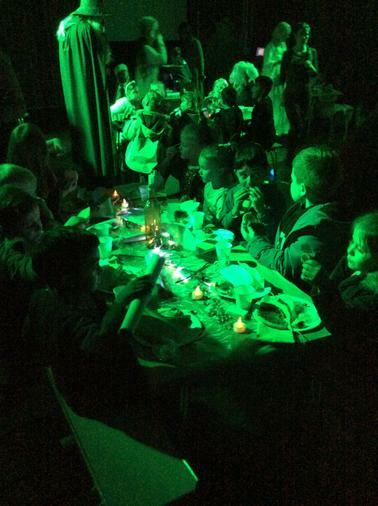 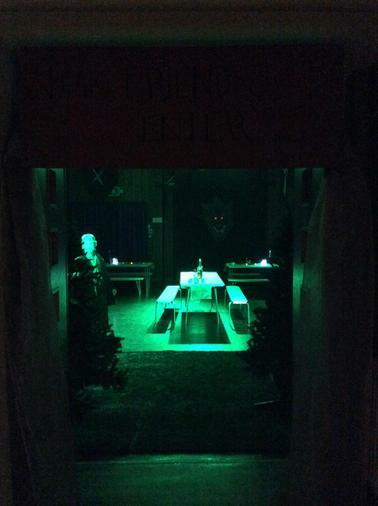 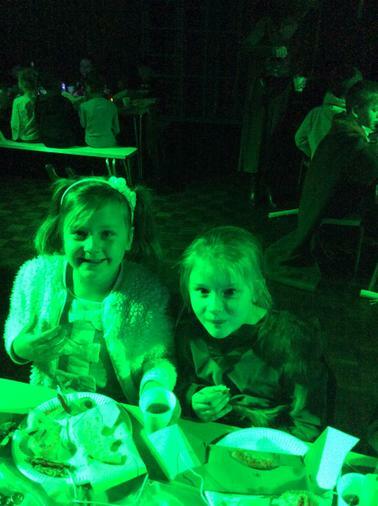 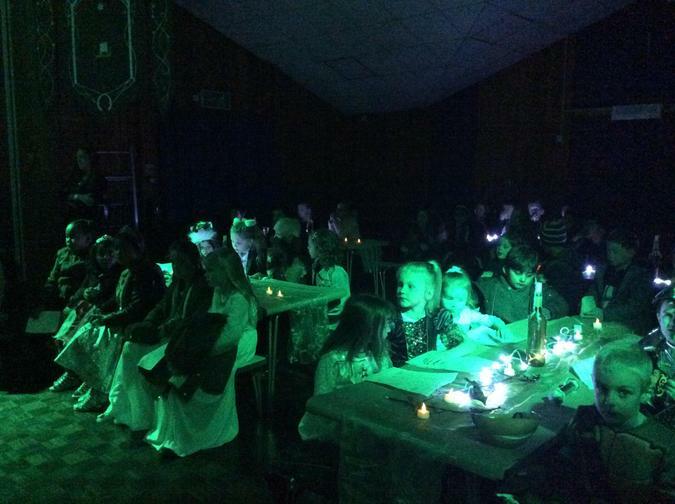 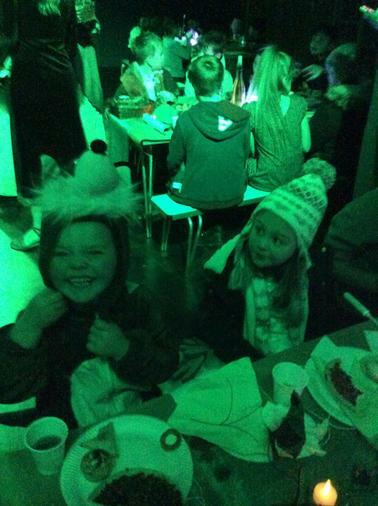 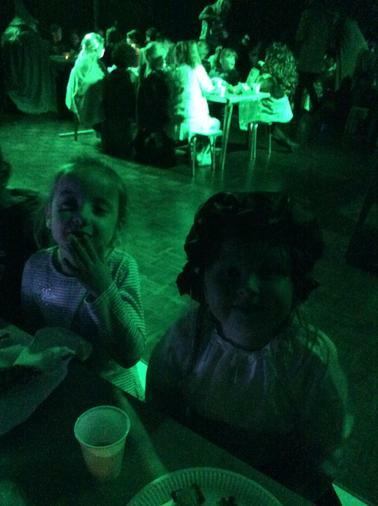 For one night only, Greenhill was transformed in to Middle Earth! 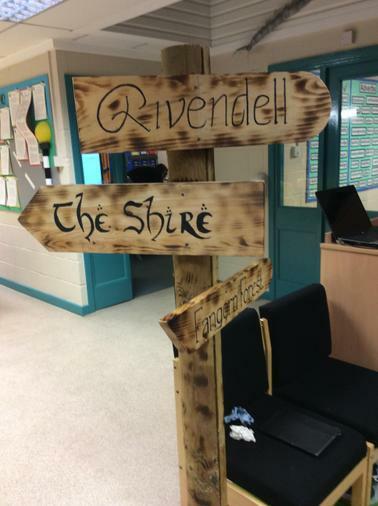 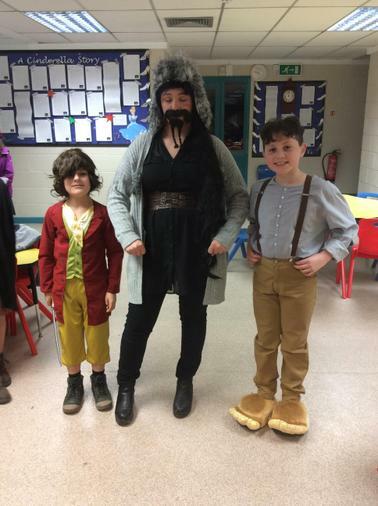 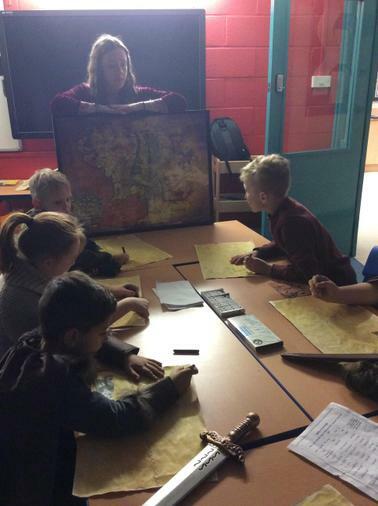 All children, from Upper Foundation to Y6, had the opportunity to come back to school in the evening to experience an unexpected journey through the lands created by Tolkien. 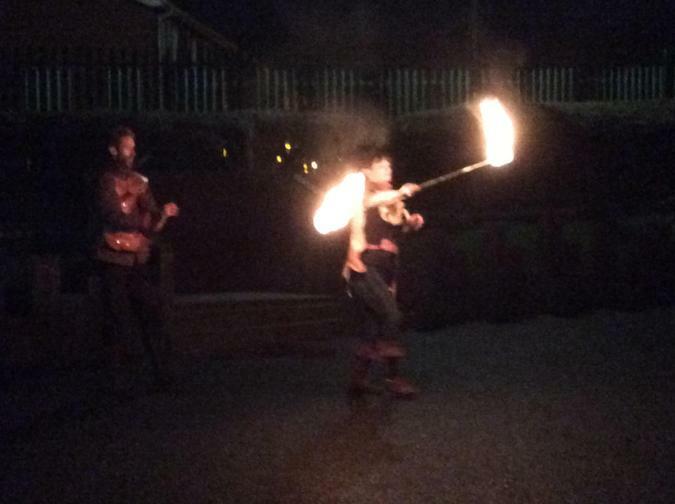 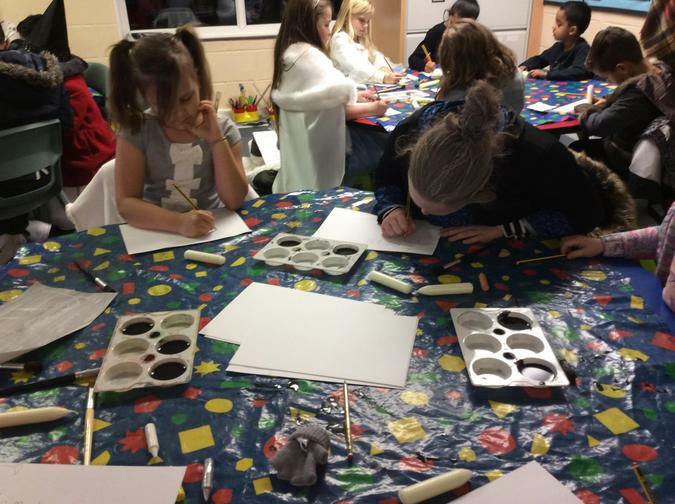 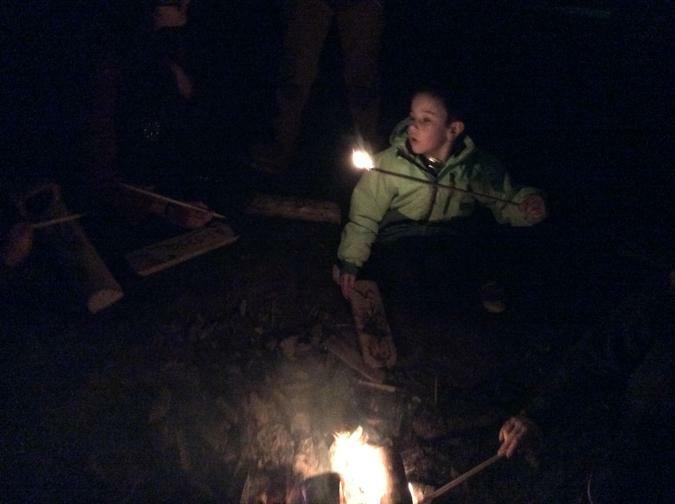 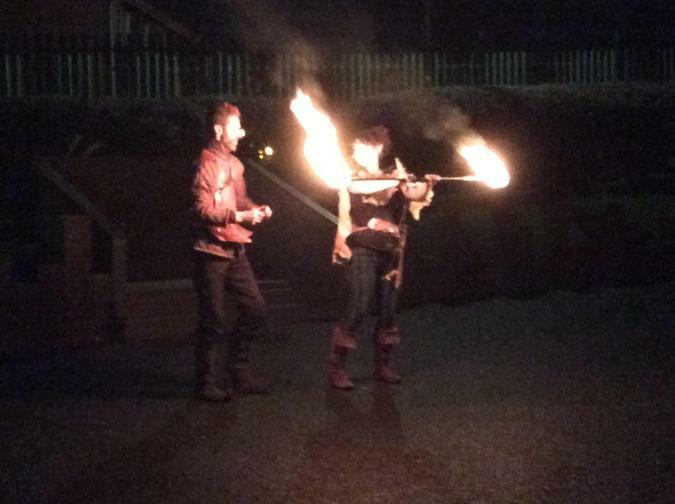 The children took part in a range of activities, from meeting Gandalf and working with the elves to vanquish Smaug, to creating ancient runes using fire and moon writing!